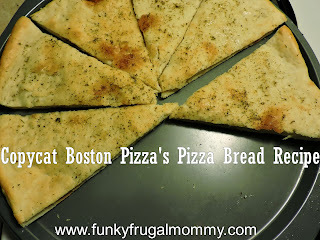 Cooking and crafting has to be one of the funnest parts of being around small children. 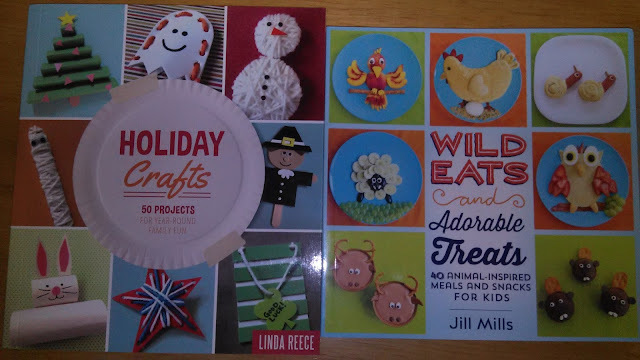 There are many creative creations to be made with these two books, Holiday Crafts by Linda Reece and Wild Eats and Adorable Treats by Jill Mills. These two books make the perfect gift for that creative child on your list this year. 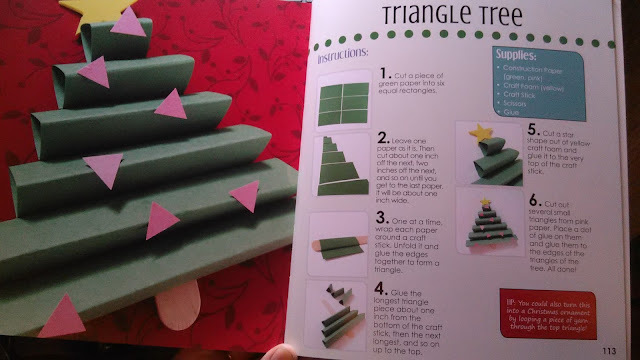 The Holiday Crafts book is jam packed full of fun, easy to follow crafts for every holiday throughout the year, it is the gift that keeps on giving. 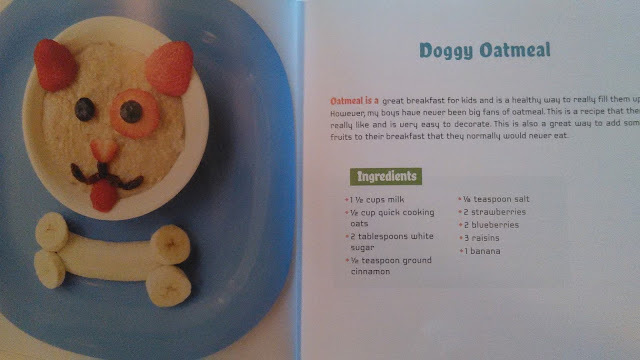 If your trying to convince a picky eater to scarf down something healthy changing it's shape can often help to change their mind. 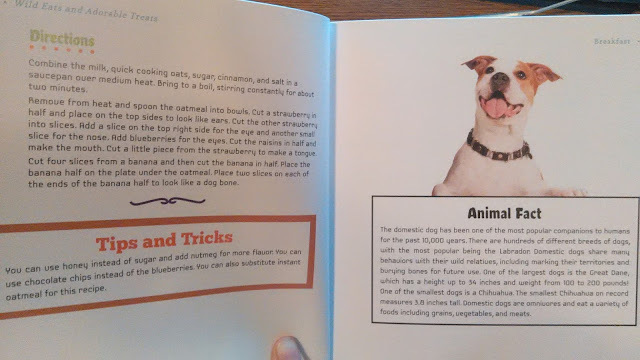 In the Wild Eats and Adorable Treats book you can find animal creations galore and following each healthy snack comes an amazing fact about the animal you created. These books are some terrific finds, sure to bring a smile to anyone's face. 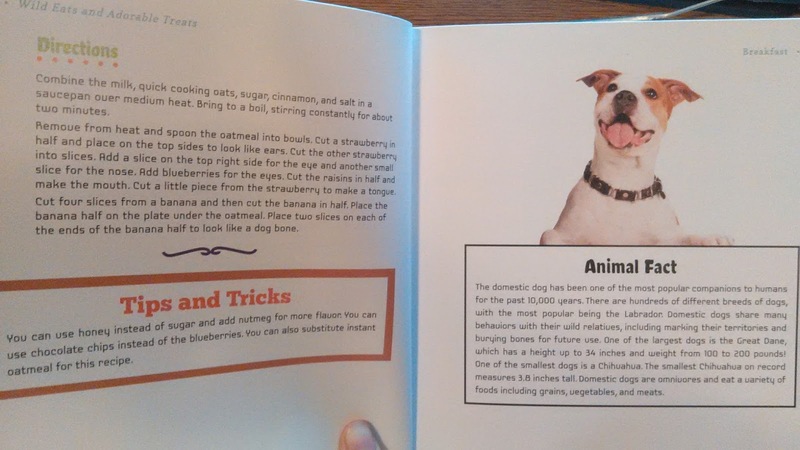 Brought to you by SKYHORSE PUBLISHING. Get your copies today and see what other treasures they hold.